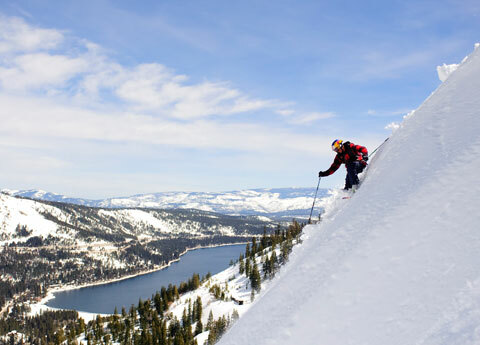 Situated in an ideal setting, Donner Lake Village offers quick access to a diverse array of outdoor adventure and fun. 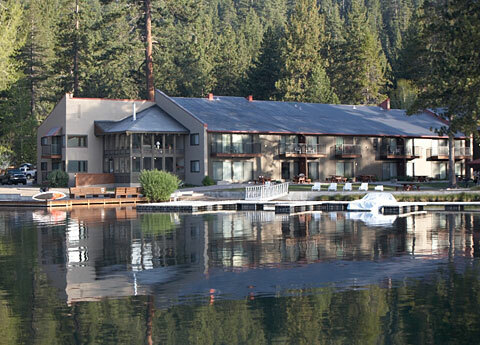 We also provide special Lake Tahoe Vacation Packages that allow you to get the most out of your hard-earned dollar. 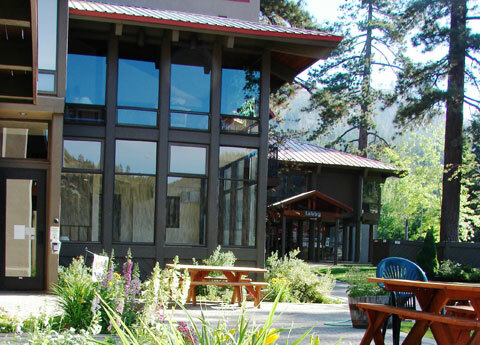 Book an exclusive discount package from the only lakefront lodging facility on Donner Lake and receive special rates and exclusive perks that will make your Lake Tahoe/Truckee vacation one to remember. Book our Ski and Stay Package and receive two nights of lodging and two days of skiing or snowboarding at Squaw Valley and Alpine Meadows. Celebrate summer in one of the nation's most gorgeous natural settings and receive special discount rates with our exclusive Lake Tahoe Summer Package. Book in advance and receive special room rates at our lakeside hotel, where you'll enjoy easy access to all of Lake Tahoe's most popular attractions. 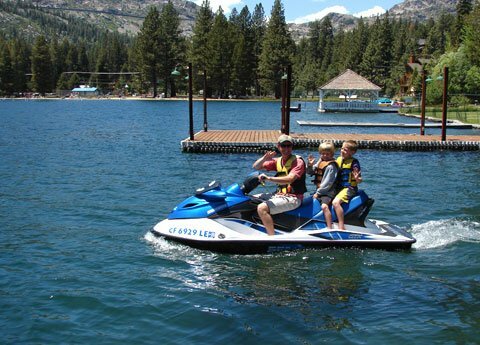 Book one of our Donner Lake Marina Specials and get discounts on ski boats, paddleboards, personal watercraft, fishing boats, kayaks and all of our other marina rentals.